on the road between Arenthia and Greenhill. Colloquially referred to as "The Quartet", a witness reports that the four bandits were dressed in stage costumes: one a shell bug, one an undead bird, one a thief, and the last and perhaps most terrifying one, a jester, said to have been the perpetrator of the murderous acts. All suspected to be female and relatively short in stature. These bandits are armed and highly dangerous. Travelers are warned to travel in daylight, in large groups, and on main roads. By hammer and chisel, Shir'Fado Kazirra is looking for skilled stoneworkers to bring their trade to the city to assist in the construction of it's near-complete Market District! Once complete, the new district will be open to the public for conducting trade abiding by Dominion law. All inquiries are to be directed to Clan-Father Bara-Dar of the Zivsho'i Kha'jay Kaliit. The posted bill ends there. Perhaps it is something worth looking into. Attention, citizens of the Aldmeri Dominion! Arenthia's Market District is now open to the public! 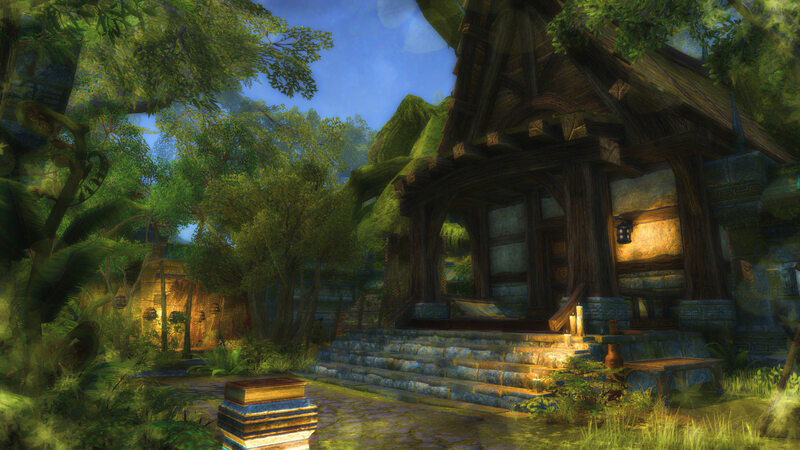 Whether you reside in the city or hail from Khenarthi's Roost, all are welcome! The Market District may be accessed through the Residential District. For whatever reason, "@Baracuta", "@Faerbreena", and "9:30PM EST" go through you head. Colovian occupation those years ago. Unexplained and seemingly random brush fires have been appearing all around the Northern Valenwood near the Baandari Trade Post. Merchants making their way through the Old Imperial Gate heading either toward or away from the Trade Post proceed with caution while the Sugar Claw Clan Clanguard investigate the matter. If you have any information regarding the brush fires seek out the nearest Clanguard or Shir't'har Krynn-ra. The threat of the Valkyn averted, it seems even Khenarthi herself wept for the damage wrought across the holdings of the Sugar Claw. Days of gentle rain have been felt across their holdings as the forest cleanses itself from the cultists foul touch and washes away the fire-damage done. Since the troubling disappearance of the generous Priest of Akatosh Neroventus Lucretius, the doors of his well-known refuge have remained shut. But word has recently spread that the sanctuary is opening its heart once again to the public of the Aldmeri Dominion. The refuge is regularly occupied by priests of a certain order, but it will open its doors to the public every Morndas at 8:00pm Eastern Time. The custodian for this property, Veeskha-Ki, is looking for volunteer healers and cooks to help with this mission. No scheduling necessary. The property is warded against Vampires, Werewolves, and other Daedric threats. It is known. In the morning hours, smoke was seen coming from the auxiliary repository, a storage house of arcane knowledge that is pending classification and assortment into the official records. The fire broke out deep inside the storage units, and while the fire was quickly contained, there were notable damages. One section of the repository was lost, though thankfully, damages to the neighboring sections were minimal. The local registrar reported the loss of just one collection completely, with some peripheral damages to the others. 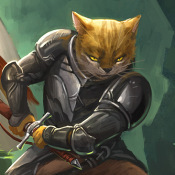 While being seen possibly as an accident, investigations are still on going, as per witnesses, a small group of Khajiit were seen fleeing the repository in a hastened fashion with local guard in pursuit. All four managed to escape, however, and are considered at large. The Skywatch guard is not giving comment at this time. Within the repository, the only real loss was the collected knowledge of a single mage. 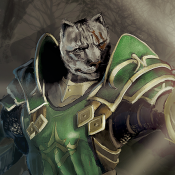 A Khajiit, and Thalmor Liason, who is currently missing. The documents and contents of the repository section were marked, and had claimants on any articles, as the current owner has not come to reclaim them, thus open for distribution among interested parties. All items are now lost. The only thing left seen among the ashes is a single notice requesting any knowledge on her whereabouts, a notice that had been posted for little over a year. The only trace left of what had happened is a small shattered vial among the mess, traces of burnt out fire salts and lamp oil are among what is left. Easily can be mistaken as an accident from a fallen lamp, but the concentration and vial suggest this was not the work of a badly fastened hanging lamp. The Gold Coast Trading Company is reporting their offices in Anvil were ransacked be mysterious assailants in the dead of night leaving two dead accountants in their wake. Any leads or witness's are urged to come forward at this time and make statements to the local guard and help bring these murderers and thieves to justice. Able to be find at your local black market, outlaw refuge, messaged by carrier pigeon, or tracked down a variety of ways. Ko'dahra is considered a trained mage and should be approached with caution. Fugitive is to be brought to the nearest Thalmor official. Reward determined based on her condition.